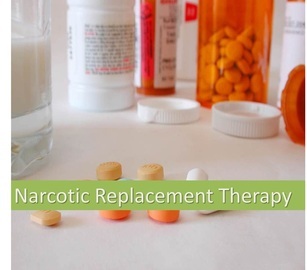 Our programs are structured to provide Medication Assisted Treatment (MAT) with clinics located throughout California. 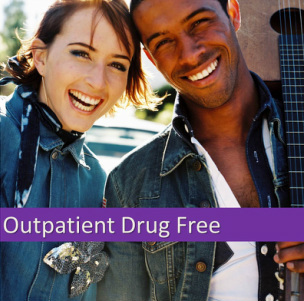 Our OTP clinics are regulated by the Department of Health Care Services (DHCS), the Department of Health and Human Services (DHHS), the Drug Enforcement Administration (DEA), Council on Accreditation, the Substance Abuse and Mental Health Services Administration, and local county governments. 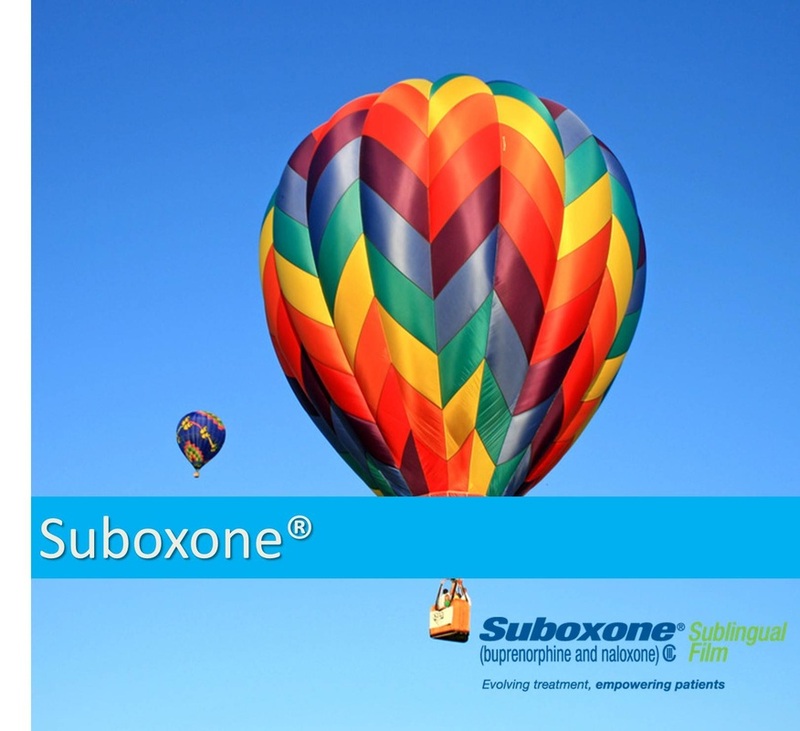 DHCS and the DEA license our programs to provide outpatient treatment for opiate/opioid addicted adults. We are regulated under the California Code of Regulations, Titles IX and XXII; various Health & Safety (H&S) and Welfare & Institutions (W&I) Codes; and by the Substance Abuse and Mental Health Services Administration (SAMHSA) and the Center for Substance Abuse Treatment (CSAT) under 42 Code of Federal Regulations (CFR), Part 8. Our OTP clinics are fully licensed and certified by SAMHSA having received exemplary ratings upon review.